Sales tax will be applied. * Driver’s license must be shown as proof of residency. 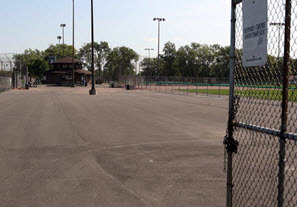 Ball fields are available for rent at 8071 Kennedy Ave. Call 219-838-0114 for availability and pricing. 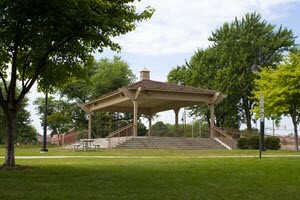 Groups and individuals are encouraged to help improve the community by donating toward benches, trees, or flower planters. 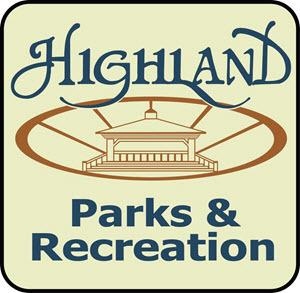 A plaque donation will be placed to honor your group or to identify the donation as a memorial.